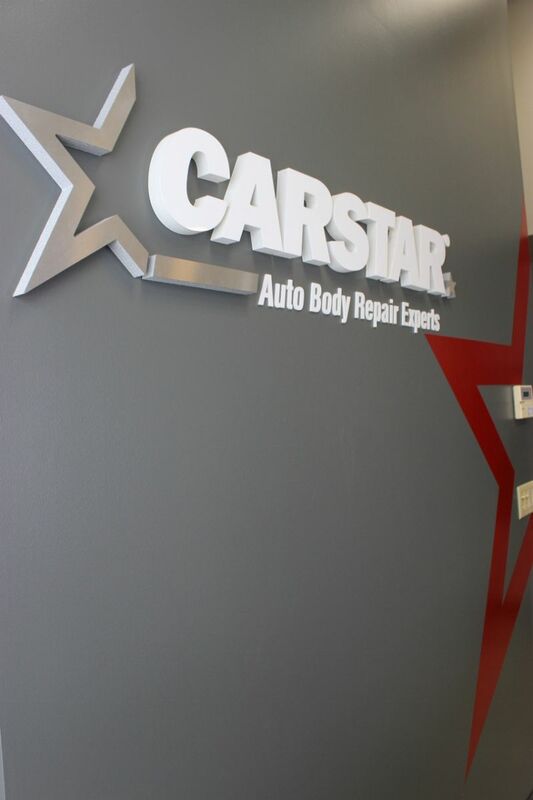 Justin Fisher is pleased to carry on the family legacy in the auto body repair industry as the second generation owner of CARSTAR Yorkville. 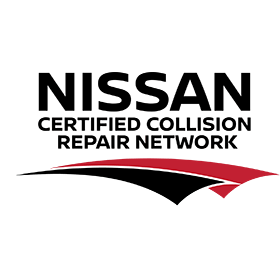 Having been in business since 1976 the family owned and operated business has achieved much success through joining the CARSTAR team in the early 1990’s. 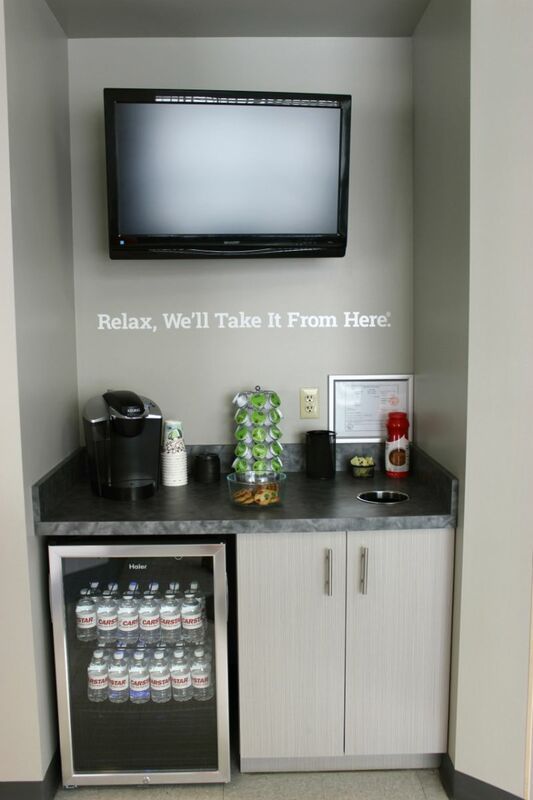 They have received numerous awards for their business that includes an industry award for Collision Business of the Year for their service excellence, professional image in the industry and facility. They continue to improve on their business through ongoing education, I-CAR Gold class certification that assists them in being aware of the latest collision repair techniques. 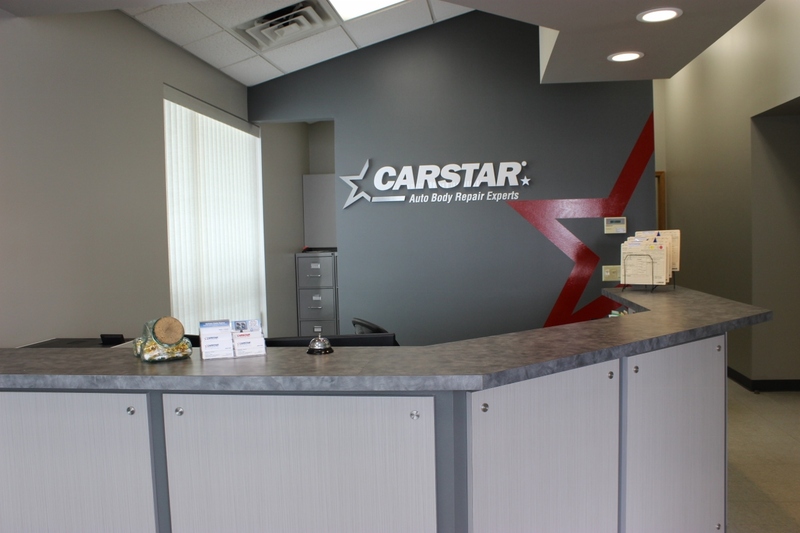 CARSTAR Yorkville works to give its customers the best service possible. Justin achieved a Bachelor of Science degree in Business Administration in 2005 from Northern Illinois University. Go Huskies! He previously worked as a Project Manager for a company that built and designed kitchens, cafeterias and food service environments. With over a decade of management experience, he purchased CARSTAR Yorkville in 2014 as a second-generation franchisee. In Justin's spare time, he enjoys spending time with his family, attending concerts and riding dirt bikes with his sons. 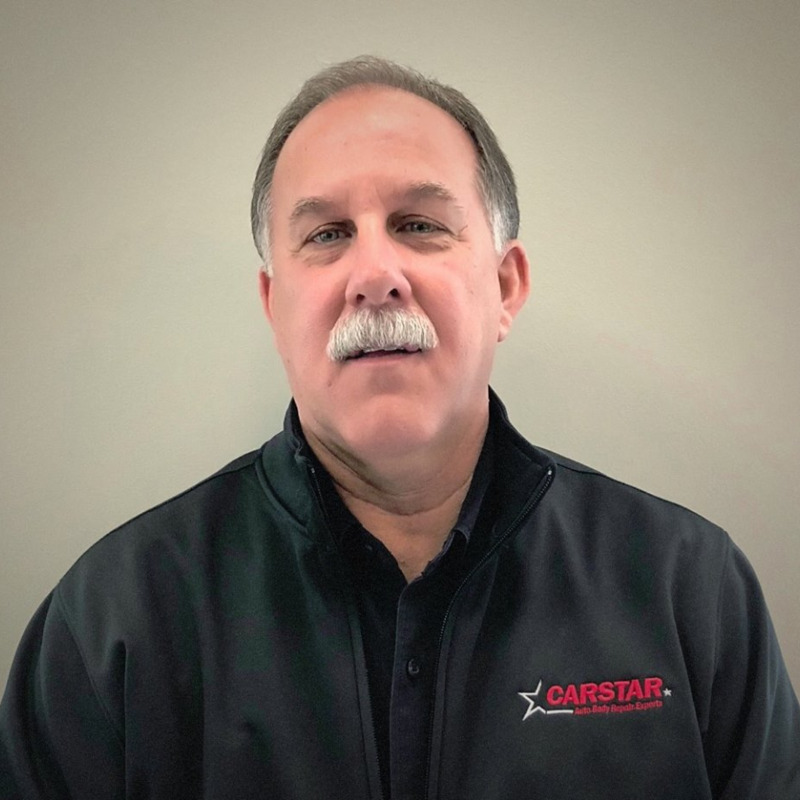 Doug has played an essential part in growing CARSTAR Yorkville into the business it is today, after joining the company in 1990. 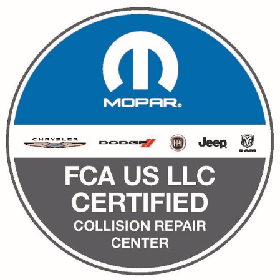 As “The Doctor” of auto body repair, Doug not only provides expert repair plans to customers, but also manages insurance relations, ensuring high quality auto repair with superior customer service. Doug is truly an expert in the industry. He is an auto racing fanatic and enjoys spending his weekends competing in shooting competitions. 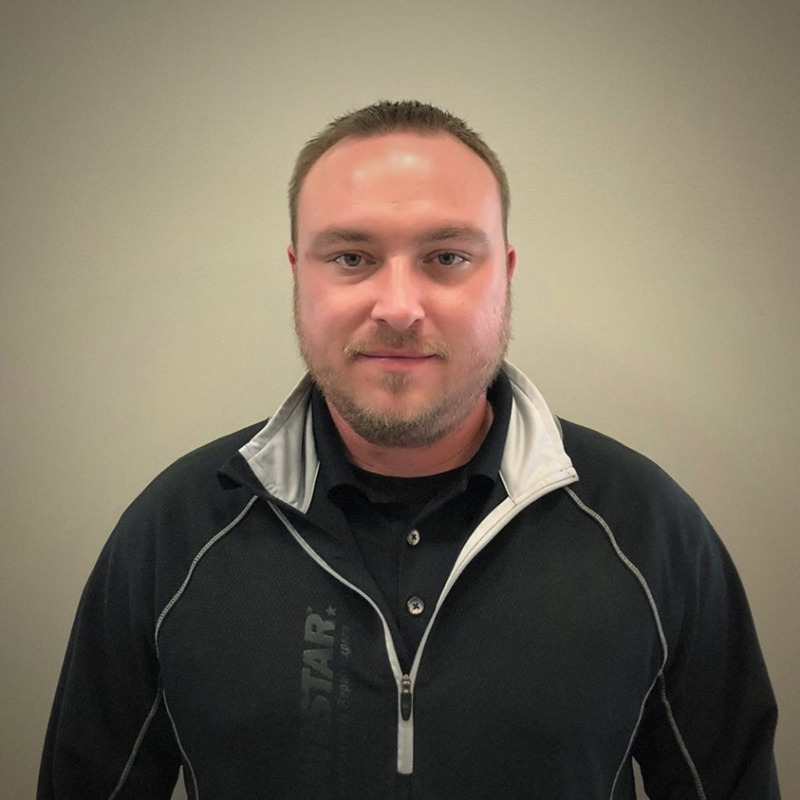 Joe has several years of experience in Damage Analysis before being promoted to Operations Manager of the CARSTAR Yorkville location. 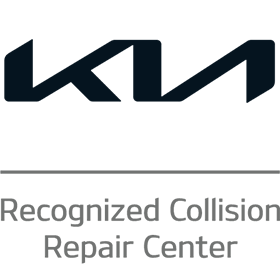 He provides repair plans to customers and manages insurance relations, ensuring high quality collision repairs with superior customer service. 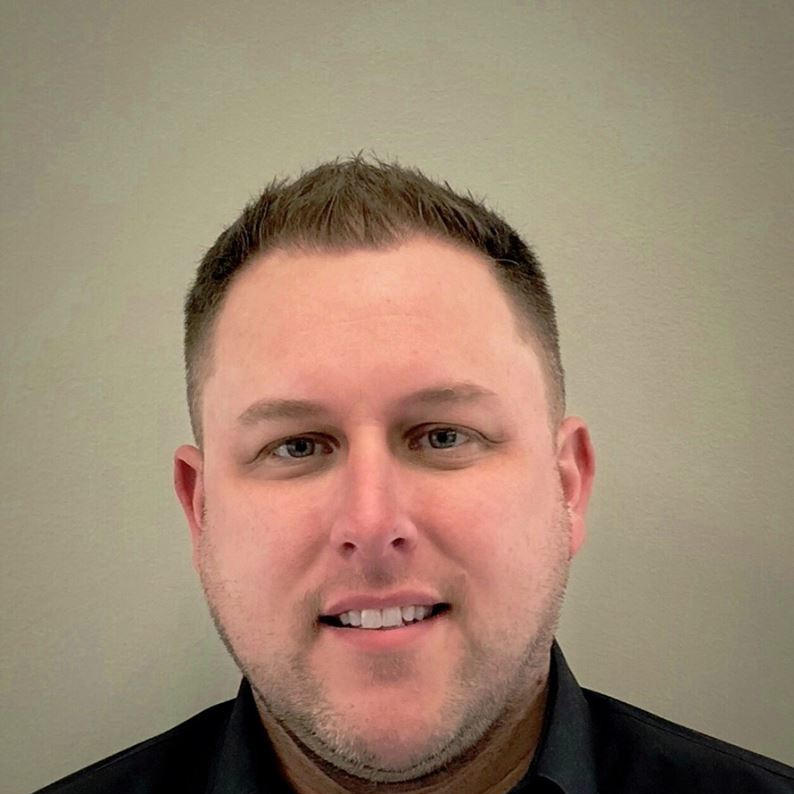 Joe oversees all operations of the facility and works fluidly with all staff to ensure the highest level of care for customers and their vehicles. After a full week, Joe relaxes with some country tunes. 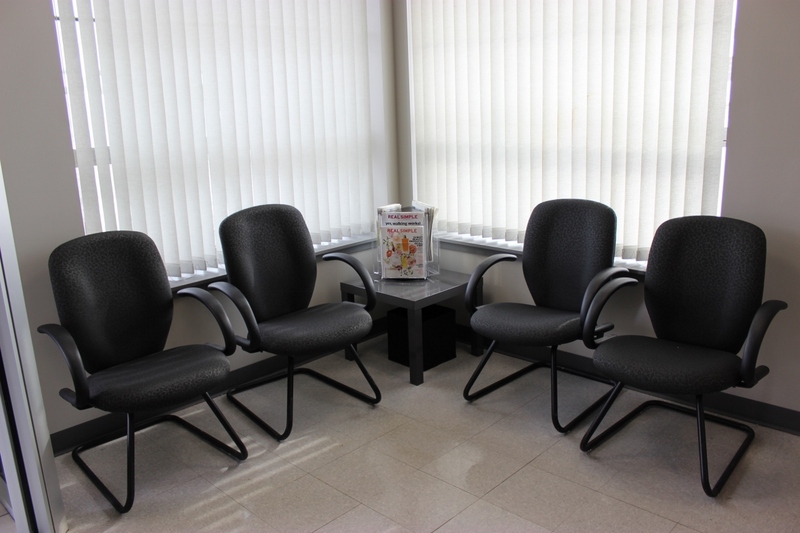 Anna has been in the auto repair industry for over 8 years. 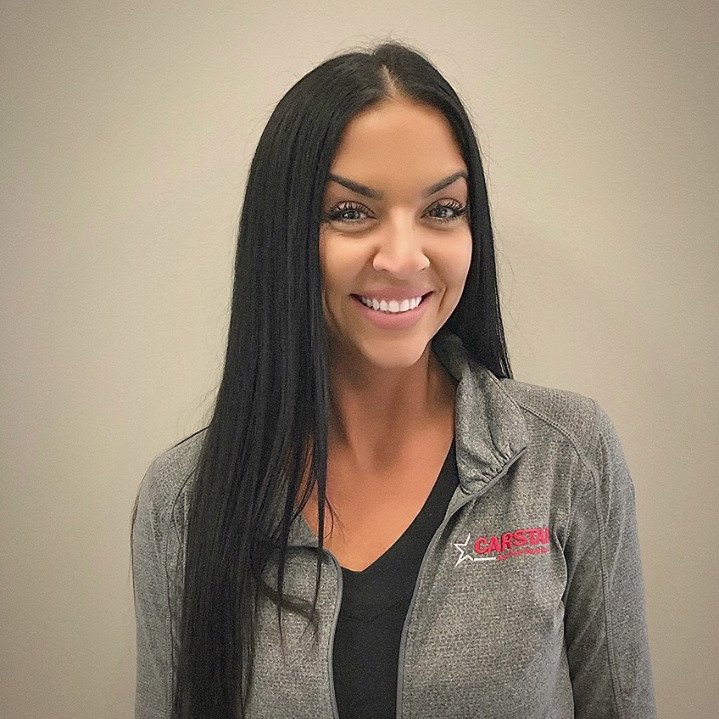 She is at the forefront of our CARSTAR location, serving as our Customer Service Representative. Anna takes pride in her relationships with customers and creating a seamless process, from the initial estimate to the delivery and checkout of each vehicle. In Anna's spare time, she enjoys spending time with her large family and 2 daughters. Dan has been in the auto body field for 8 years. He began his career working in restoration. 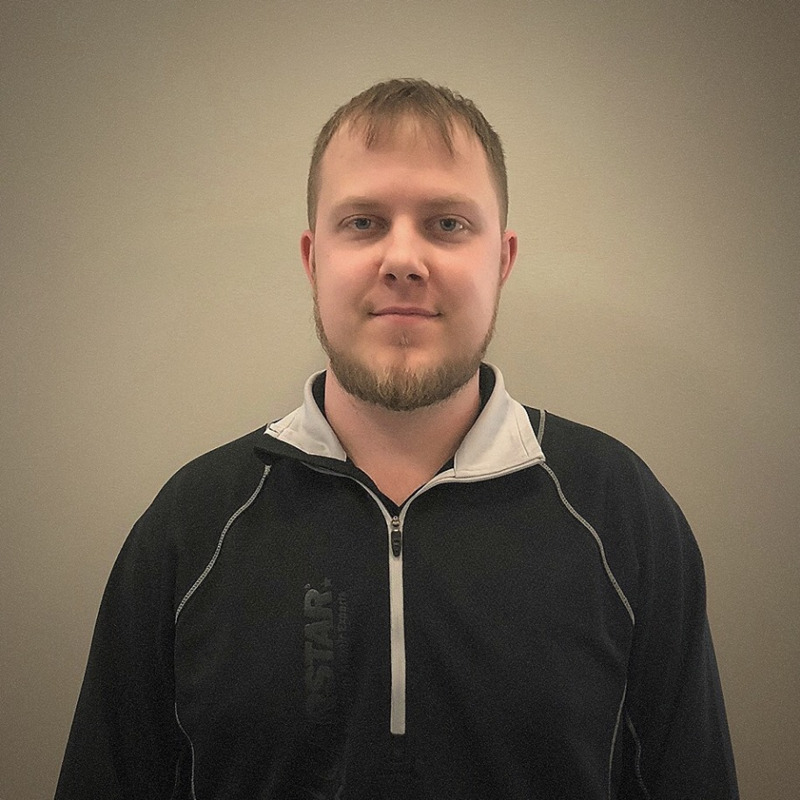 During Dan's time at CARSTAR, he was a disassembly technician before being promoted into the office as Parts Coordinator. Dan is a real go-getter and is known to the staff as "The Butler" because he does a little bit of everything and helps in all areas of the facility. In his free time, Dan enjoys working with photography, airbrushing and collecting die-cast cars. Dan also enjoys car shows and drag races with friends and family.